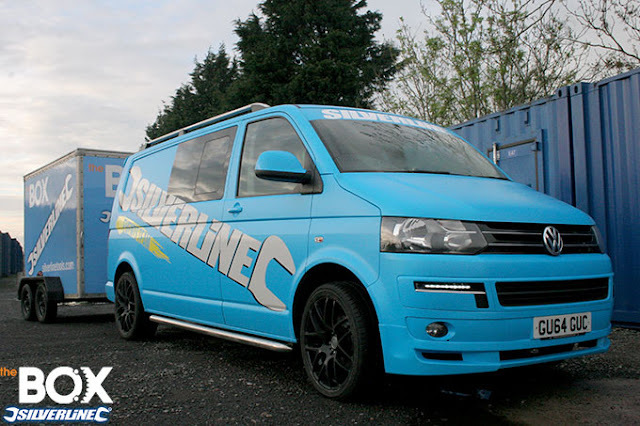 #TheBox headed out to the Highlands for the second round of the 2016 British Downhill Series and the legendary track that is Fort William. 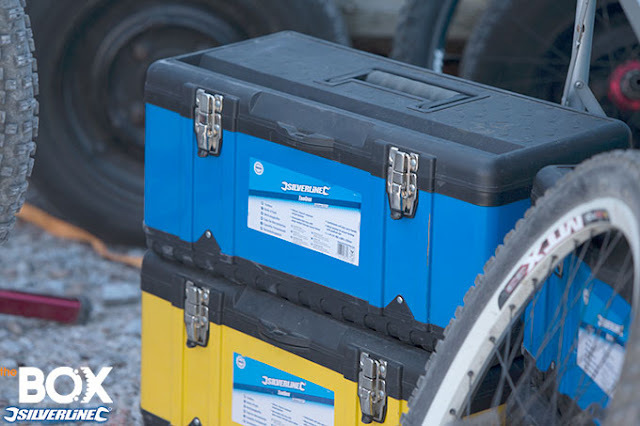 What better way to kick off #TheBox than to take it to the bike-beater that is Fort William. 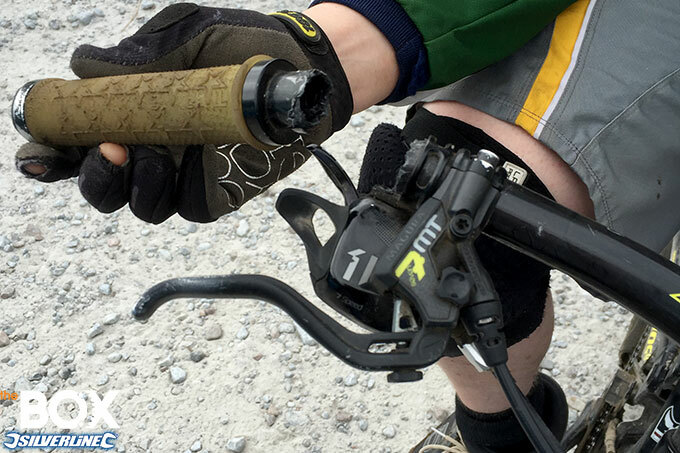 Busy was an understatement for this round, Fort William was breaking bikes almost faster than we could fix them. 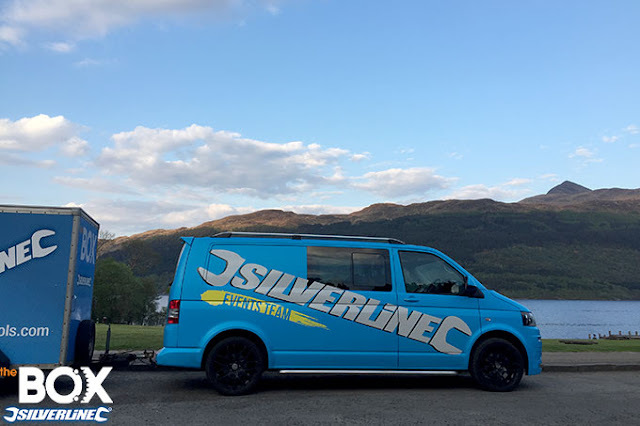 Going to Fort William and driving through the Highlands is a highlight of the race series for us. It wasn’t long before we were nursing bikes back onto the mountain. We try to fix everything, but sometimes Gaffa-Tape just won’t do it. 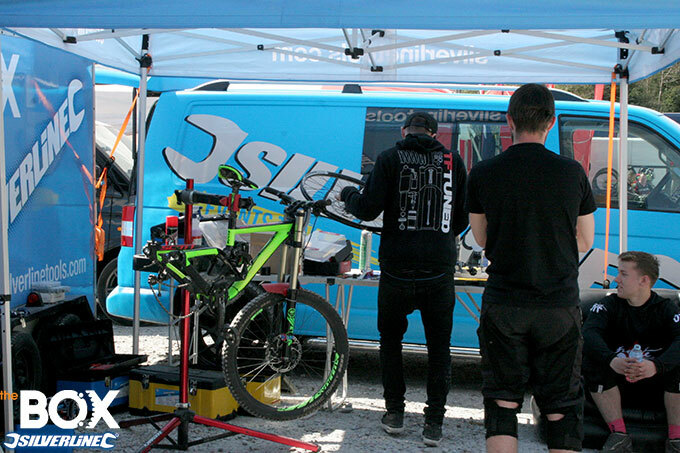 Next event is the Bala British Downhill Series so if you need your bike fixed, you know where we are!